I’m getting more excited about Marvel Studios’ Black Panther. As we get closer to the release date of February 16th there are more and more details coming out. Today I received two featurettes about the movie. 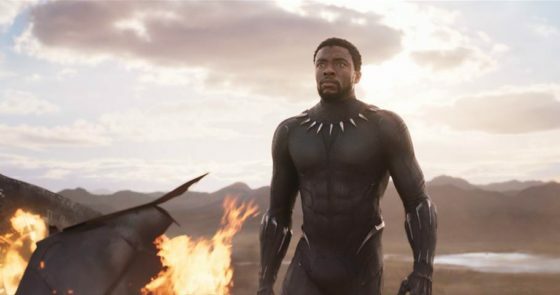 One is about how Black Panther is a different sort of Super Hero and how he has additional responsibilities. 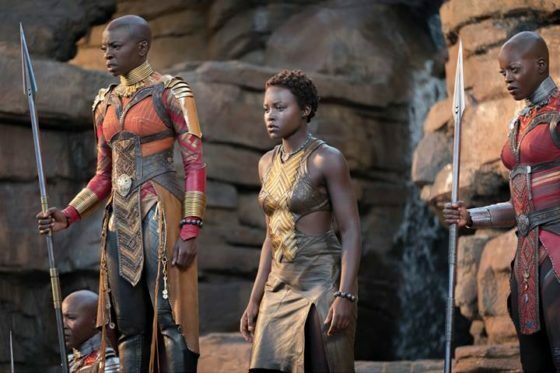 The other introduces us to the Dora Milaje, the secret service of all-female warriors who protect the king of Wakanda. You can see both below and there is some additional information about the movie, too. I’m loving these little LEGO Marvel Super Heroes Mighty Micros. 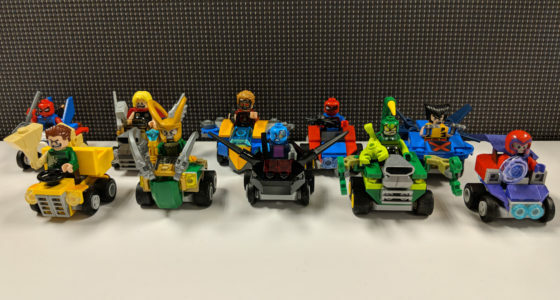 These are little vehicles that are themed for each character. I think that there should be a LEGO video game that was all about racing these Marvel Mighty Micros. They make me think about the Wacky Racers from Hanna-Barbera. Some of my favorite cars are the Milano with Star Lord. They did a great job making this with minimal bricks. I also like the Sandman’s dump truck and the fact that Scarlet Spider is chasing him down with a shovel. The best piece out of all of them is the Mix Tape that Nebula is holding. I also have an Iron Man vs. Thanos set but am not sure where that one is. I’m kicking myself that I never picked up the Captain America vs. Red Skull and Hulk vs. Ultron. Now these are super hard to find and expensive.